In the last several years, herb vaporizers have grown in popularity among consumers, with many loving their portability and the ability to use them nearly anywhere. With vaping, you get to enjoy your concentrate pretty much anywhere, something that can’t be said for dry leaf material (given its strong smoke and odor). 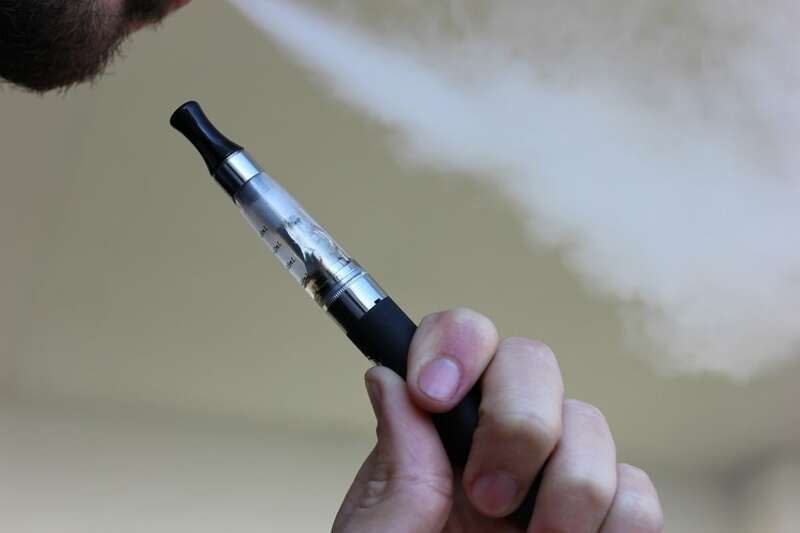 Vaping is also much better for your health than traditional smoking or even dabbing, as the vaporizer decreases the amount of tar and carcinogens and heavy metals you might inhale. They’re also incredibly portable and easy to use, making them a hit for those on the go and those seeking a distinct way to enjoy their concentrates. We’ll take a look at 3 challenges of traditional cannabis vaporizers, and how liquidizers are changing the vaping game for the better. Read on to learn more. And if you’re in the market for a vaporizer that handles concentrates like a champ, check out the Loto Legend, the world’s most advanced induction heating vaporizer! When using your own concentrate in a vape pen, chances are you’re using something wax-based. This is great because you know what’s in it and can control the percentage of active ingredients that you’re getting. But it also creates some problems when aiming for discretion. If you’re using your own wax concentrate, there’s still the possibility that you’ll let off some smell, alerting others around you as to what you’re doing. Also, because vape pens rely on batteries and coils to heat up, melting a wax is always going to take longer than heating up a liquid. You could shell out more money for a higher-powered vape pen, but those costs add up over time. For many, vaping herb concentrates means buying a set of pre-filled cartridges directly from your dispensary. While this seems like a great, convenient idea, this isn’t without its drawbacks. Most of these cartridges are designed to be one-hit wonders — They’re made of plastic and other cheap materials that are disposable. Inhaling heated plastic vapors could completely offset any health benefits you get from vaping over smoking. Also, because the cartridges are made by someone else, you can never be completely sure what’s in them or how much actives a cartridge contains. Sure, you trust your dispensary to give you a high-quality, safe product, but buying pre-made cartridges opens up the possibility that your herb concentrate could be mixed with chemicals you don’t want to inhale. If you’ve ever vaped before, or know someone who does, you know that finding that perfect vape pen can be a personal odyssey. Once you find one you love, with that perfect balance and heating element that gets hot enough but not too hot, you’re hooked for life. With most concentrate options on the market today, you get very little choice in what vape pen you use, and because of the increased heat necessary for some concentrates, these devices could all be heavier and clunkier than you’d like. Many vape devices capable of using concentrates are designed specifically to use the single-use pre-filled cartridges you get from dispensaries, and they can be very easy to spot in public and more expensive. Not exactly what you had in mind when you decided to try vaping. Not only do you get little choice in the type of devices available, the selection of concentrates in pre-filled cartridges is often limited as well. You’re bound by exactly what your dispensary has in stock, and in the concentrations they choose to sell. It’s much more difficult to control the actives, let alone the flavor of the concentrate when buying these pre-made cartridges. With herb concentrate liquidizers, you get all the benefits of vaping – discreet, healthier, and portable – without all the drawbacks of the current vaping options on the market. Liquidizers allow you to make your own concentrates, and flavor them to your liking, from the exact same wax concentrates you’ve gotten used to. You control the ingredients, so you always know what’s in the concentrates you’re using. Because liquidizers use glass tanks that fit right onto standard vape pens, you get to use the vaping rig you love as well. Vape anywhere you’d like without the added smell or extra heat of a traditional herb vaporizer. Enter the world’s most advanced induction heating vaporizer, app and Bluetooth compatible and made for concentrate vaping bliss. This vaporizer eliminates the need for expensive concentrate cartridges, allowing you to use all your favorite concentrates like wax, shatter, rosin, badder and more by placing the material right into the specially designed heating chamber. 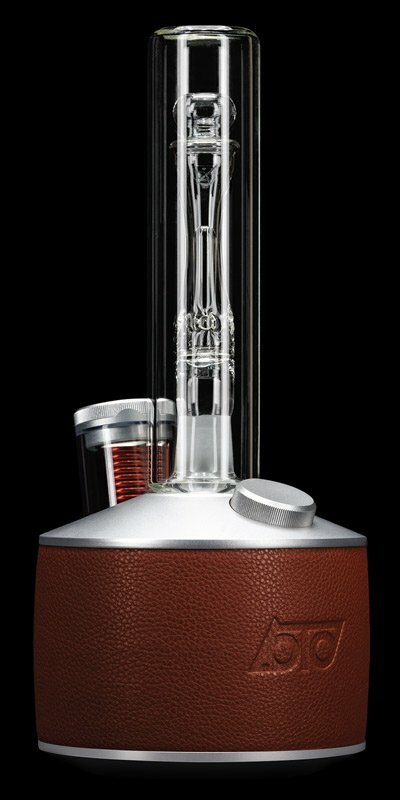 Super, sleek, super cool, and unbridled performance make this vaporizer a no-brainer.